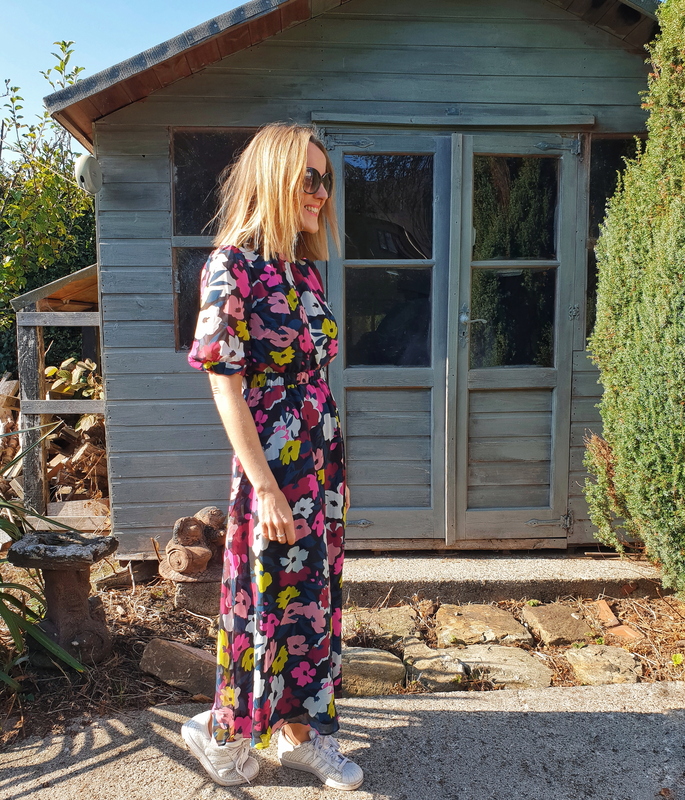 As we say goodbye to a glorious summer it’s time to start looking though our autumn winter wardrobe and look for the gaps that can be filled with new season loveliness! For me this autumn is all about print, chunky knits, lots of texture and biker everything! Ok not everything… you can keep the biker helmet but definitely the jacket and boots! As a girl with an hourglass figure this dress is the perfect shape for me, it nips in my waste and hides where I carry most of my weight (hips and bum!) The sleeve is an ideal length for covering the top of the arms and the print is glorious! I’ll be pairing this with a huge cardigan, opaque tights and biker boots once the cold creeps in. This skirt has lot’s going on, print… frills…. a peak of thigh but I love it! 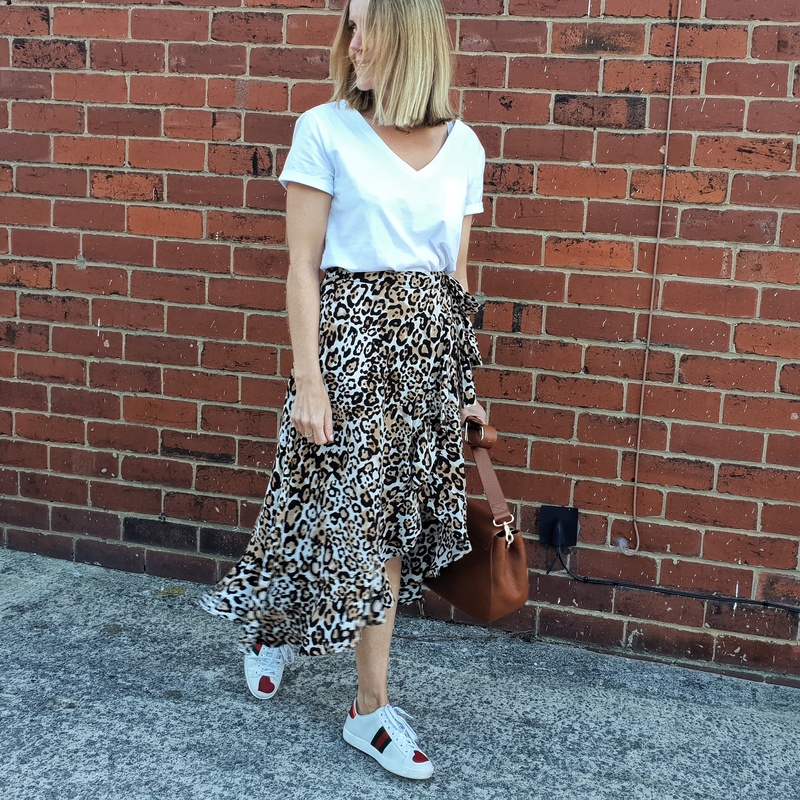 Here I’ve pared the look back with a basic white tee and trainers which makes it perfect for the daytime but for the evening, just pop on a pair of long black boots and a skinny knit and you are good to go! 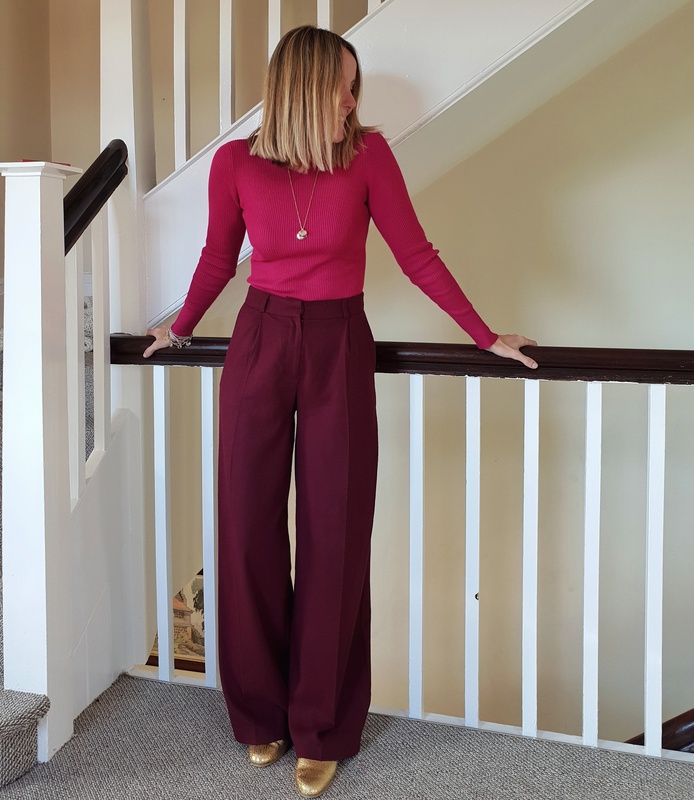 I love a skinny rib jumper for pairing with wide leg trousers or layering under dungarees or dresses, this one is beautiful shade of raspberry pink but is also available in plenty of other colours. It would also look amazing with the animal print skirt! What I’m really enjoying about this new season is the colour, vibrancy and fun! 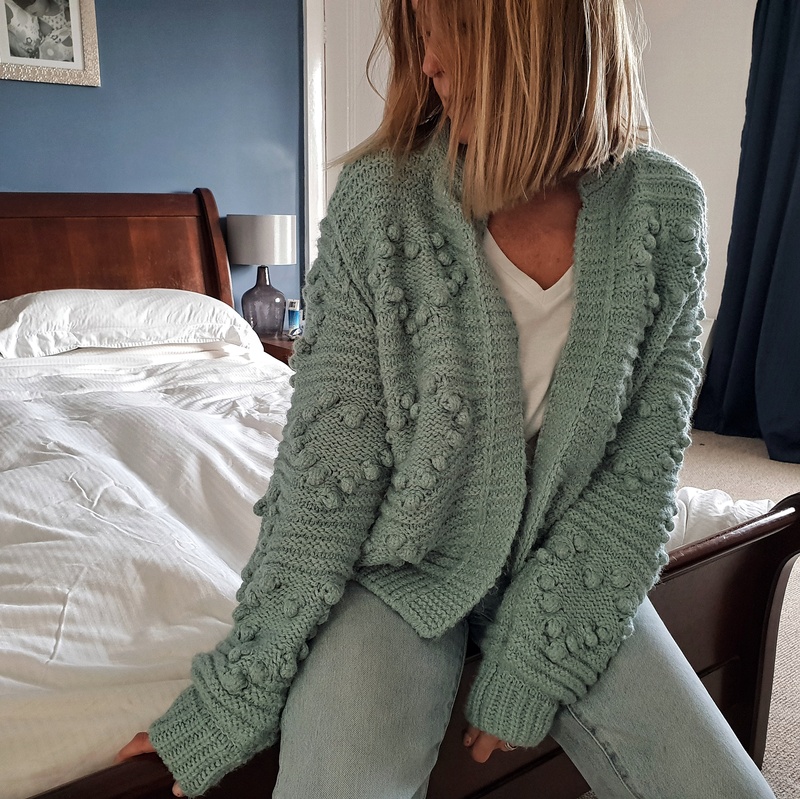 It can be easy to pull out your dark outfits when the weather looks dreary but popping on a splash of colour really can help to lift your mood!